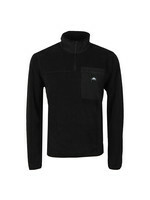 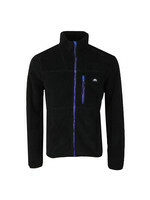 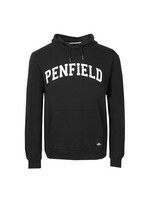 Penfield Gravas Half Zip Sweat in Black. 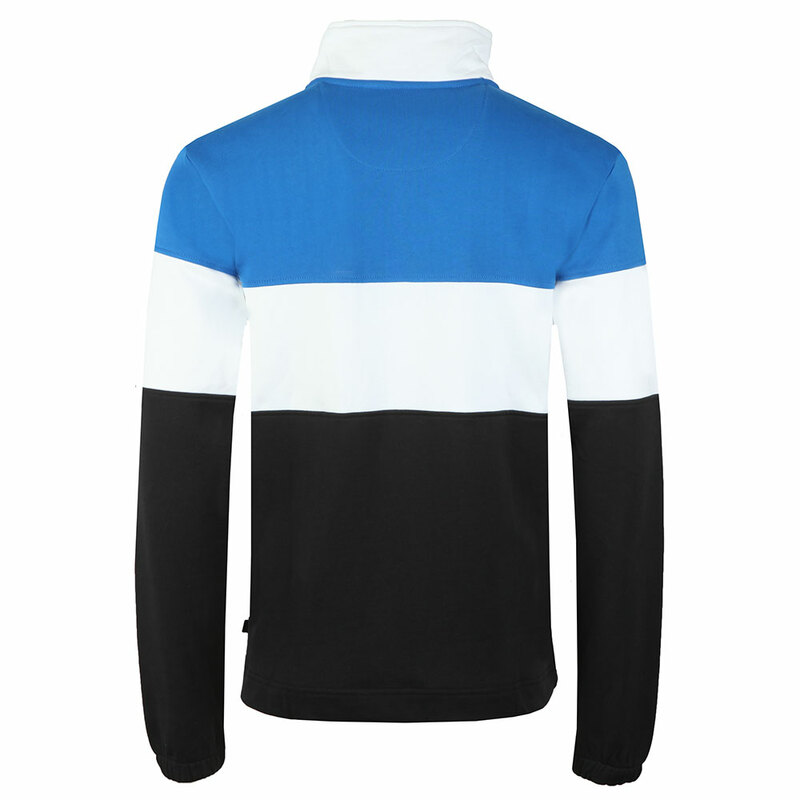 A pullover sweater with a zip open neck and funnel collar. 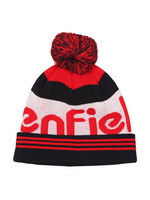 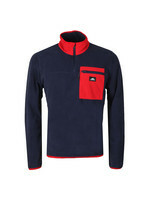 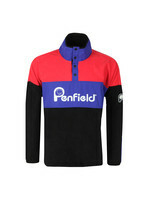 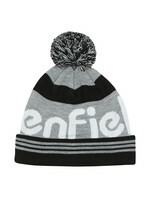 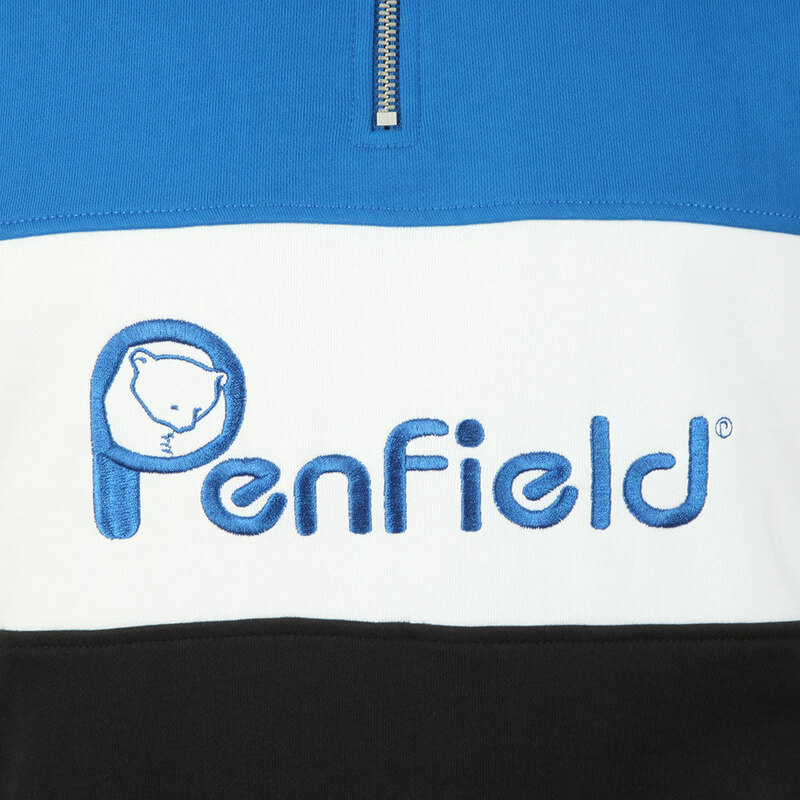 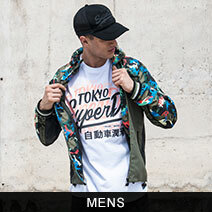 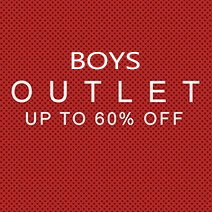 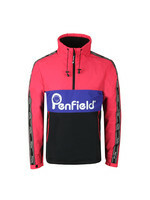 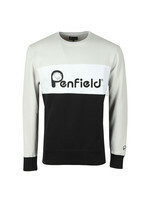 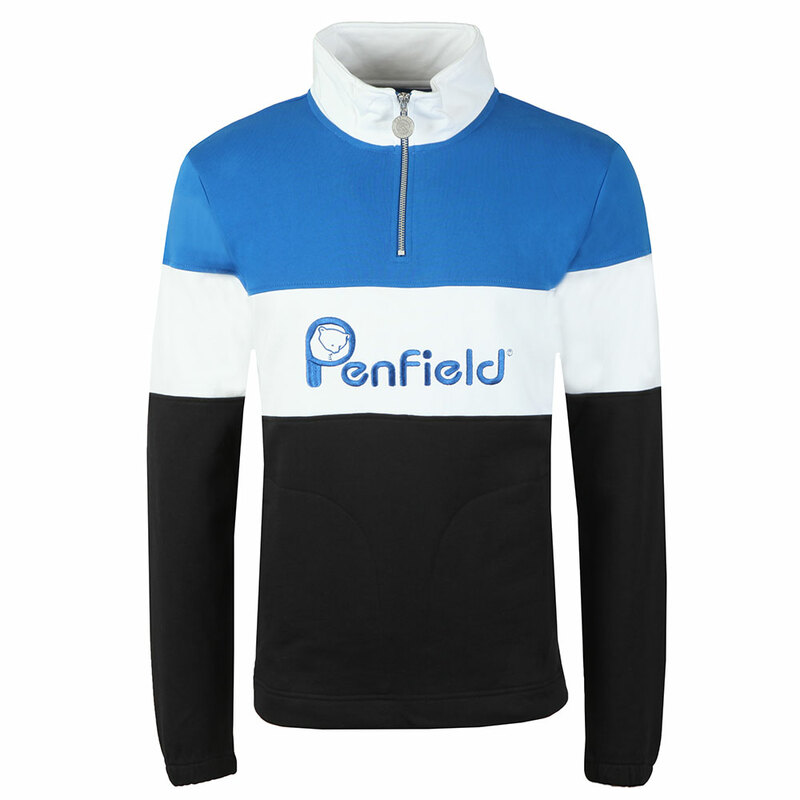 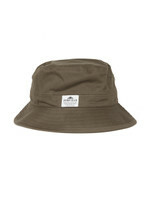 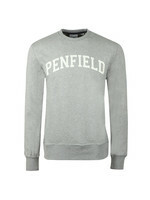 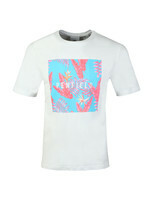 Penfield add a large, embroidered logo across the chest and use a standout colourblock style.